Kentucky is known as the “Bluegrass State,” taking its nickname from the abundant species of grass covering the area. With a significant portion of its landscape located in Appalachia, Kentucky is a mountainous region full of natural resources and beauty. Kentucky is home to an impressive array of scenic waterways, vistas and even the world’s largest cave system, Mammoth Cave National Park. The state’s geographical location gives it four distinct seasons. However, the climate rarely reaches the extreme colds of the more northern states or the extreme heat of the states further south. 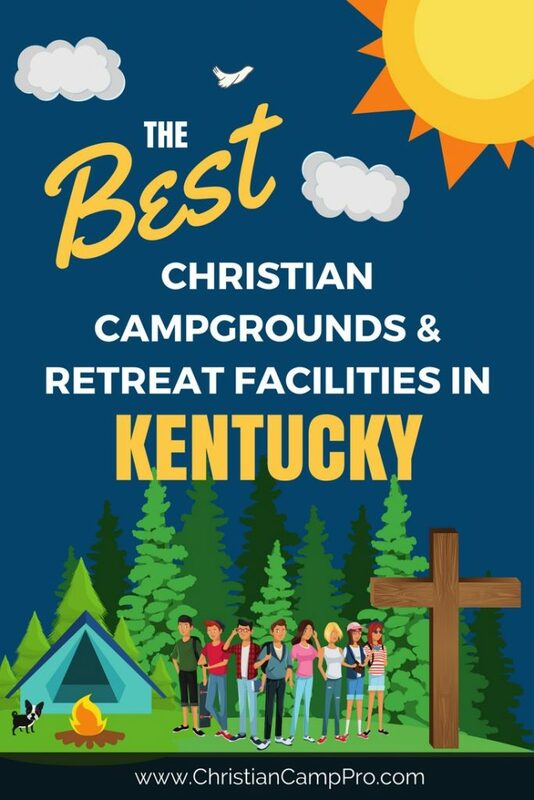 Kentucky’s rich natural beauty and climate make it a prime location for youth camps and adult retreats. Ark Encounter– Built to the dimensions specified in the Bible, the full-size representation of Noah’s Ark has 3 levels of fascinating exhibits to explore. Creation Museum– This museum is the sister site to the Ark Encounter and hosts a realistic Garden of Eden, visual displays, a petting zoo and planetarium. Garden of Hope– This beautiful prayer and meditation garden in Covington, Kentucky features an Italian marble statue of Jesus, a replica of Jesus’ tomb and a stone chapel. Mammoth Cave National Park– In addition to exploring the vast cave system, the park offers hiking, canoeing, horseback riding and camping. Kentucky offers many exciting adventures both in and out of doors and at all times of the year. Youth camps and adult retreat groups can find endless opportunities to explore nature and marvel at the wondrous beauty of creation.